On Feb 5th I have been doing dust piggies for 7 years. I just don’t feel up to it anymore. So there will probably be comics again but soon a move to un coloured comics, then maybe I will just glue myself to the side of a bus. 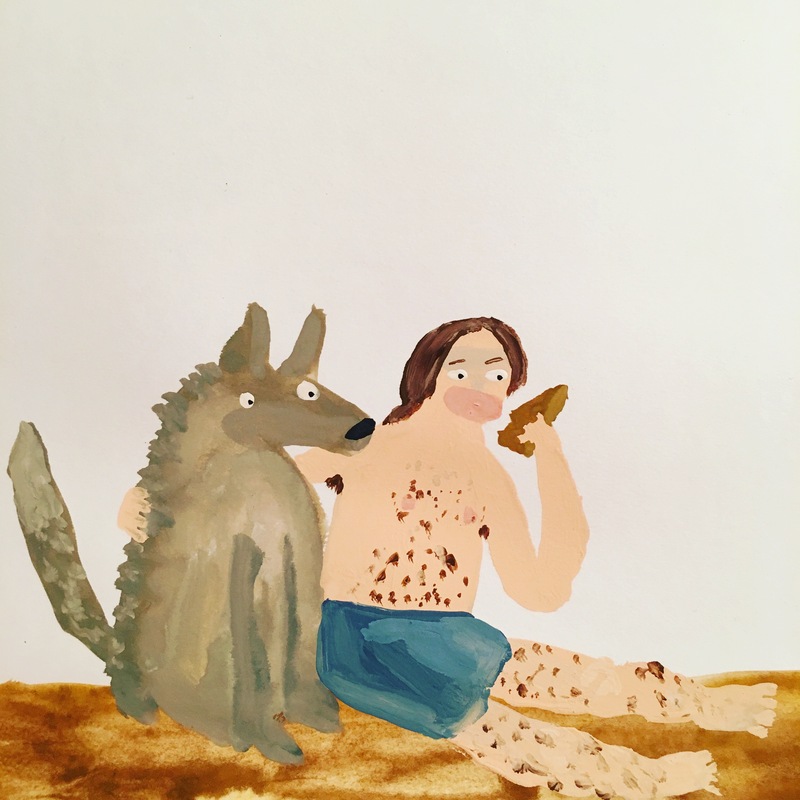 Below is a painting of me eating a sandwich with a dog. Man… I am sorry to read this. I, myself, have been in a creative slump.